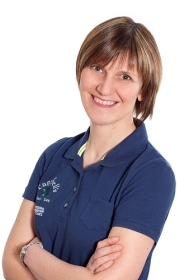 I have recently added Myofascial Release to the range of therapies I offer. Myofascial Release is a therapy that focuses on providing pain relief, by working on the Fascia – that is the connective tissue that surrounds the other tissues, tendons, muscles bones and ligaments in our body. In Myofascial Release the therapist assesses the tension and resistance of the underlying tissue and slowly stretches and releases areas of tight fascial restriction for between 90 and 120 seconds. There are various techniques used to release the tissue tension facilitating normal resting length. I’ll add more information shortly, but in the meantime you can find out more here – the official Myofascial Release UK website.